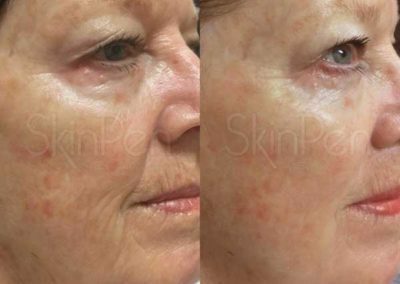 Micro-needling is a minimally invasive skin rejuvenation procedure that helps minimize the signs of aging. 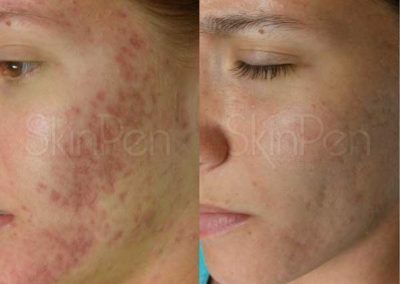 The Skin Pen micro-needling device causes controlled micro-injuries that stimulate the body’s natural wound healing process. The micro-injuries trigger the release of cytokines and growth factors that lead to remodeling of collagen and elastin. 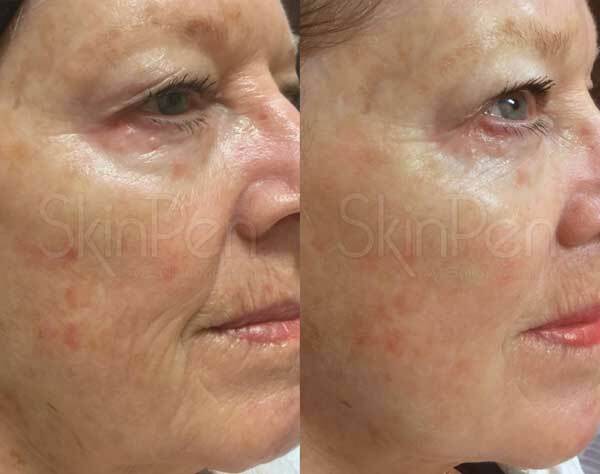 The treatment typically takes about 30 minutes to an hour depending on the areas treated and the degree of treatment requested by the patient. Treatments should be spaced 30 days apart ideally in a series of (3) treatments. Treatments are performed with a sterile microneedle cartridge and Bio-Sheath for single use only. 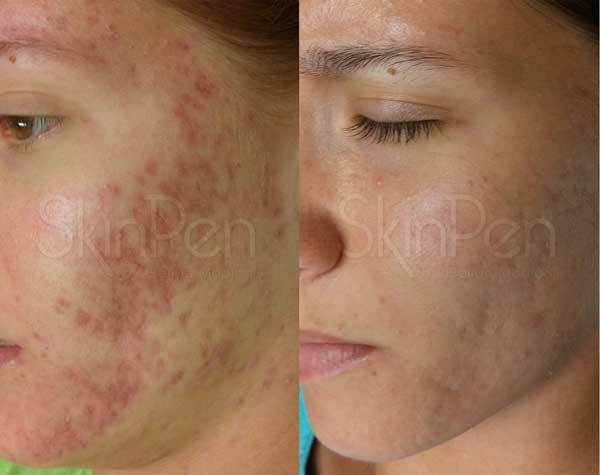 Skin Pen micro-needling can be used to help reduce the signs of aging, improve the appearance of acne scars and rejuvenate aging skin while improving overall skin health. 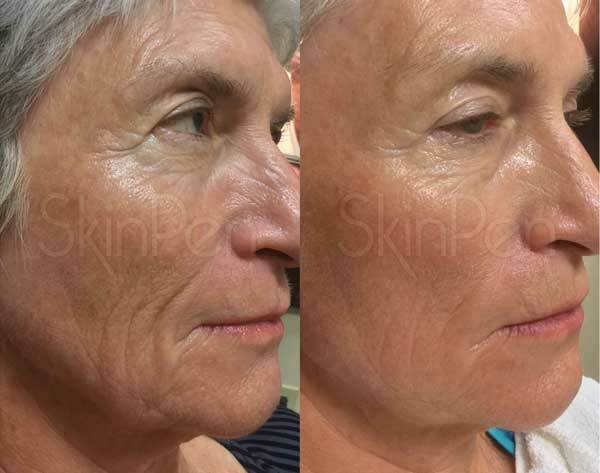 Skin Pen also incorporates an easy to use at home 90 day system called Skin Fuse that is specifically designed with certain ingredients to enhance the rejuvenation process and optimize the results of your Skin Pen procedure. Skin Pen is appropriate for all skin types and can be used on the body as well. Does it hurt and is there any downtime? Prior to Skin Pen a topical anesthetic is applied to the skin for about 20 minutes. Generally patients report a slight vibration sensation or something similar to an eye brow waxing. Every patient is different, but most patients will have slight redness/swelling or report a coloring of a mild sunburn. Most patients return to their normal skin color within 24 hours but it can take up to 2 days.